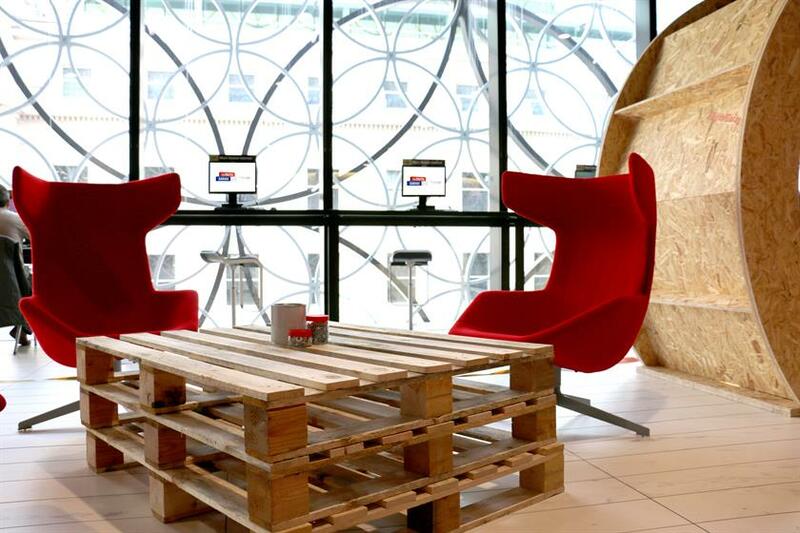 Today (27 July) sees Google open The Digital Garage, a co-working space for businesses based at the Library of Birmingham. The initiative aims to provide entrepreneurs with the digital know-how to grow their business. 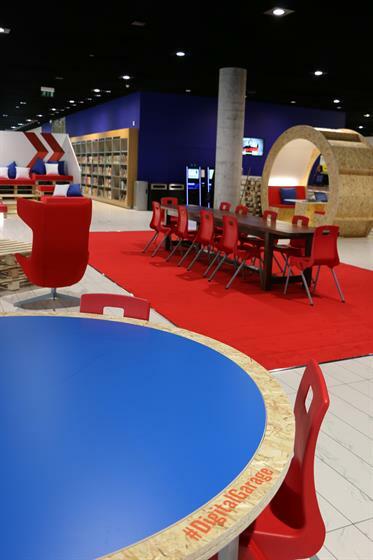 The space measures 300sqm on the library’s first floor and features workstations, co-working areas and private meeting pods. A dedicated presentation area for 60 guests can be used to host workshops and seminars on digital marketing and online tools. 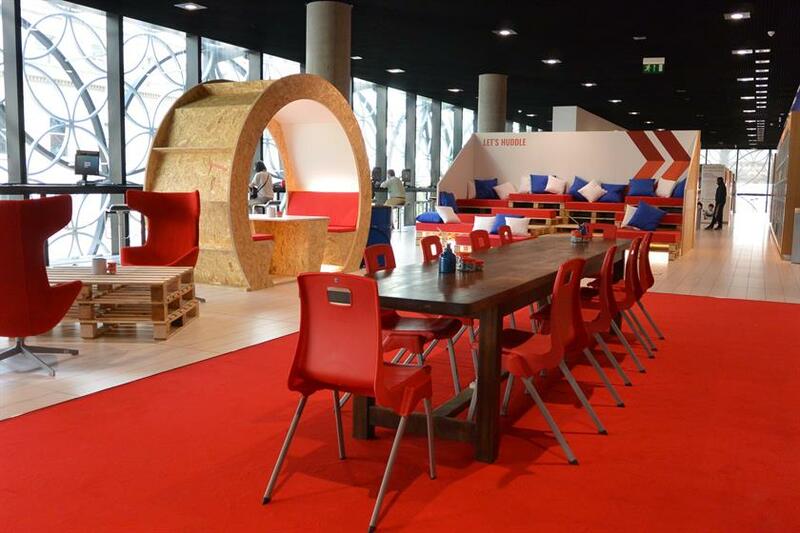 The space is open to the public, meaning consumers can pop into the Garage to work or register for an event. Google worked with WRG to create the space. The agency has designed an interior filled with textured materials and tactile surfaces. Ben Atherton, client director at WRG, said: "This is a fantastic initiative designed to equip small businesses with the digital skills they need for growth. It’s been fun for our team to work with Google to create this environment and we’re looking forward to developing the concept further across the UK." Google is also running a similar activation in Leeds Dock, which is open until 30 September. The brand aims train 200,000 businesses in digital skills by 2016 through these schemes.